A picture perfect finish for DI Flying Fish! 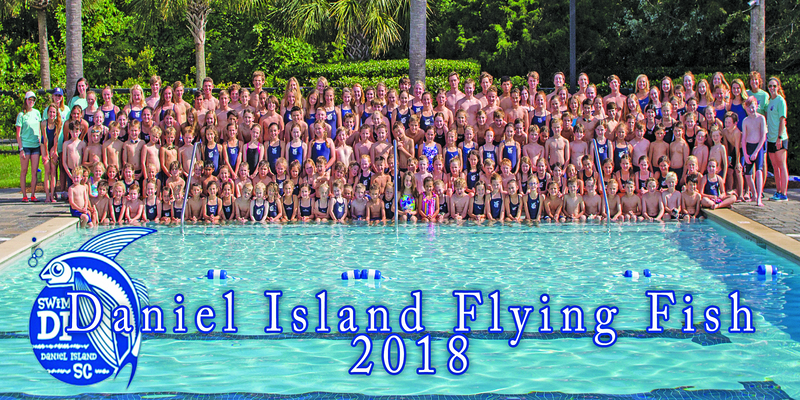 The Daniel Island Flying Fish completed their 2018 season with a 4-4 record overall and a third place finish at the recent City Meet. Close to 300 youth, from ages 5-18, took part in the season. According to Mark Hafner, CCAA team representative and CCAA auxiliary board member, the DI Flying Fish program is the largest and oldest continually operated sports team on Daniel Island. The team got its start in 2004 and this year marked its 15th season.